Unlock the full potential of Echo Dot. Mount your All-new Echo Dot (3rd Gen) to a power outlet to enable mounting in any room in your home. Available in black or white. 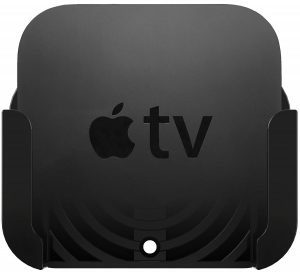 Enables secure mounting in any room in your home while keeping Echo Dot (3rd Gen) away from accidental bumps and spills. Hide the extra cable length of your Echo Dot power adapter for a clean, uncluttered appearance. Tired of drilling holes in your walls? 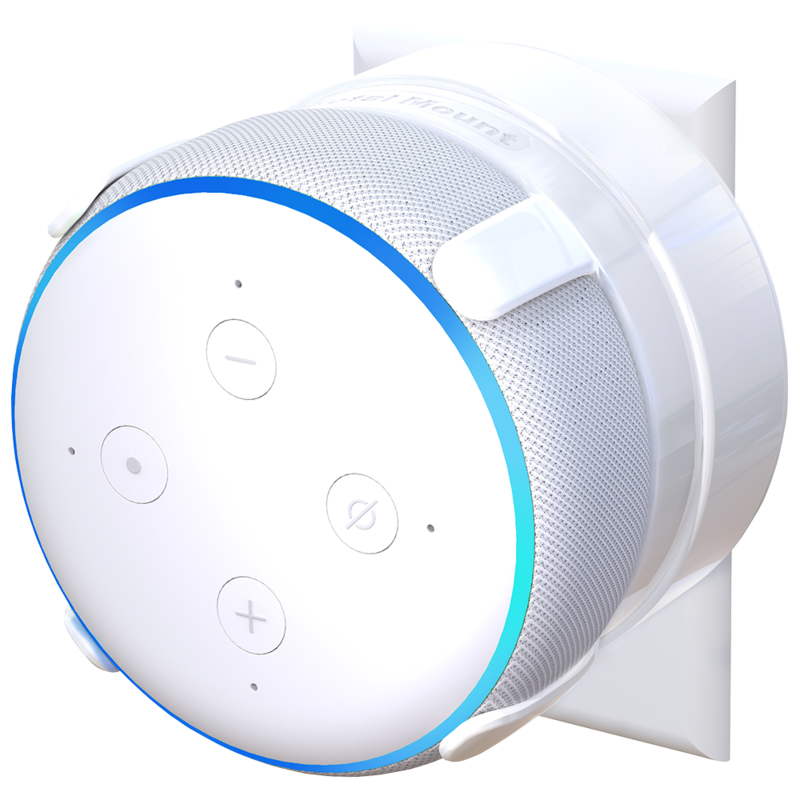 You probably don’t like drilling holes in your walls, so we’ve enabled hole-free wall mounting for your All-new Echo Dot (3rd Gen). 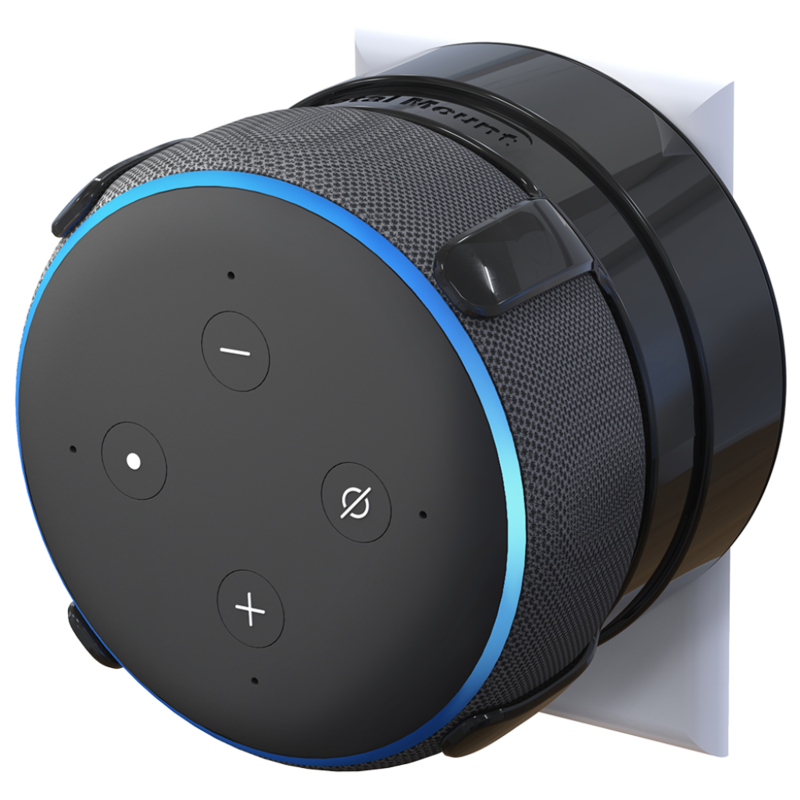 Mount Echo Dot (3rd Gen) anywhere in your home without drilling holes in your walls. 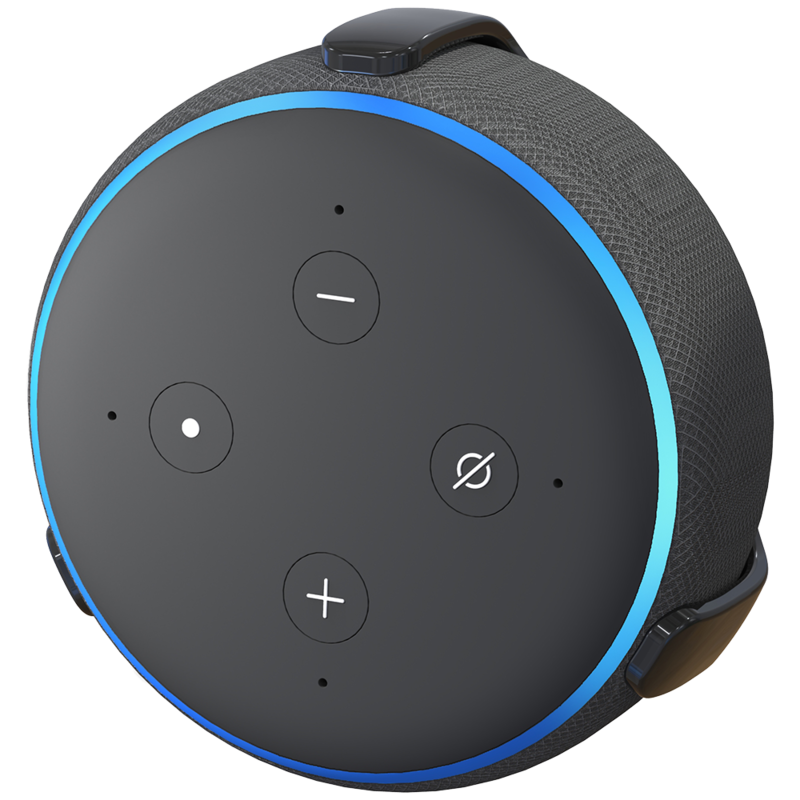 Our patent-pending design enables mounting your Echo Dot (3rd Gen) for as long as you want, yet the special adhesive is easily removable by pulling the tabs. Our compact design allows the All-new Echo Dot to blend into its surroundings. We’ve enabled hole-free mounting for the All-new Echo Dot (3rd Gen) so you can mount your Dot anywhere without causing damage to your home. The specially designed adhesive allows easy removal without causing damage to your walls. 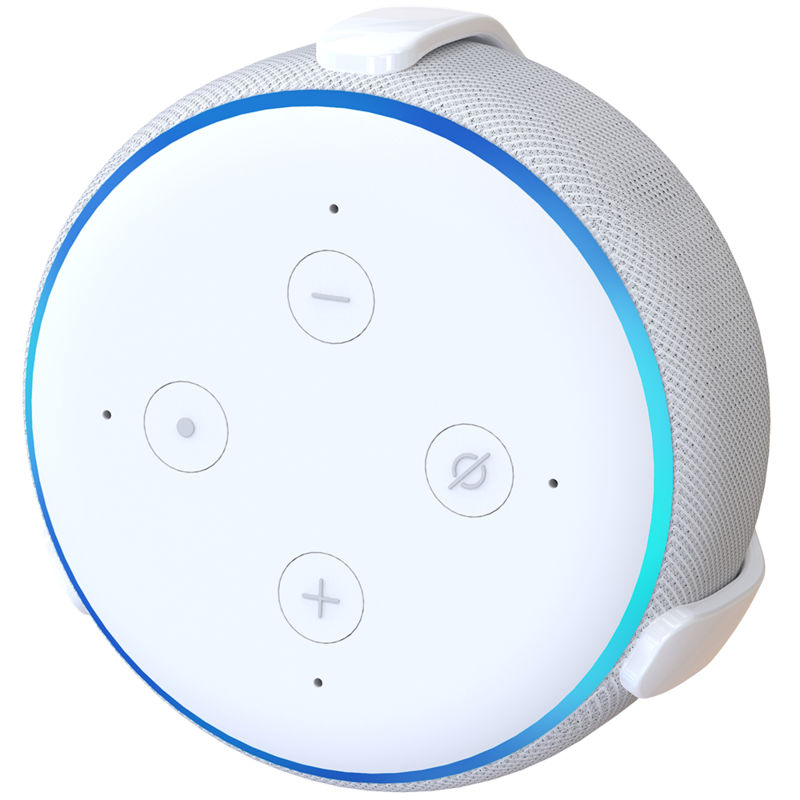 Our patent-pending design enables mounting your All-new Echo Dot (3rd Gen) in any orientation. Our special mounting system is easy to install without any tools and takes only a minute. 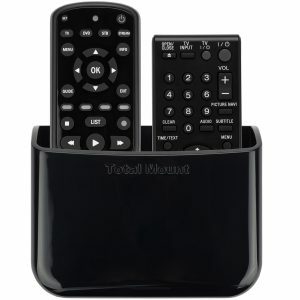 Tired of losing your remotes? Want to receive discounts on future TotalMount products? Sign up today! Copyright © 2019 Innovelis Inc.
Have a question? Feel free to send us an message. We'll get back to you as soon as possible.